The Schmittenhöhe in Zell am See, Austria, is one of the best paragliding sites all over the world. The various startplaces allow us take-offs in all directions. 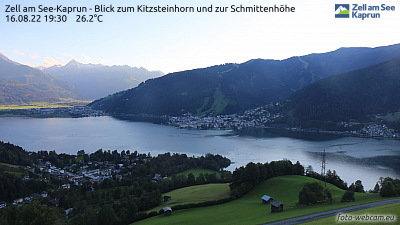 After the ascent to the summit of the Schmitten by cable car, you can enjoy the view to Lake Zell and peaks like Kitzsteinhorn or Großglockner. 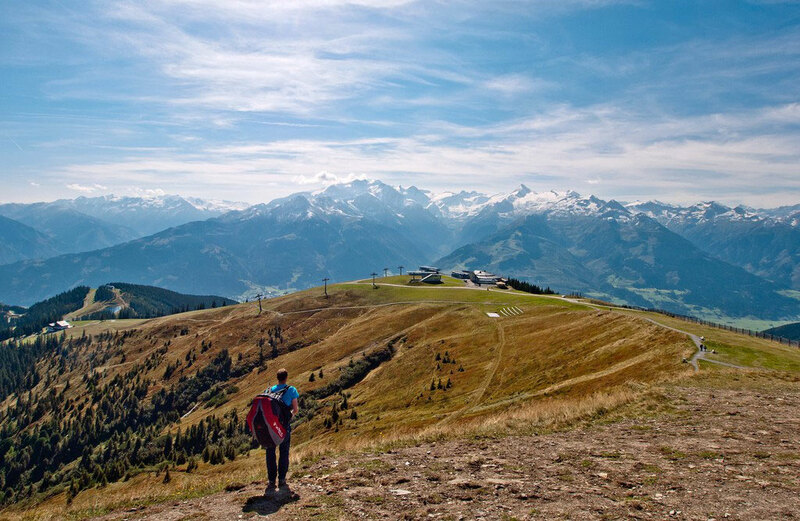 You will never forget your paragliding flight in this alpine scenery.